Happiness and greetings are the true fact of life that makes our life-cycle more pleasure and adorable for the perfect livelihood. These are the things that greet us by took up the flaw that appears due to our daily busy schedules and our lives become hectic. We all are linked with one another through direct or indirect relations and it demands interactions for the positivity in attitudes and for the lovable environment that stays us away from the bundles of burdens for a specific limit of time. We are humans and we need care and love by the others for the pleasurable livelihood and the relations whose fragrances lasts forever. As we know that there are various artifacts that makes us pleasure and leisure through their beloved services, in which one article is Greeting Card that is the most demanded and favorite stuff for the people that take it as a necessity the loving relations and environment. This card has the power to get the attention of the people for greetings consequences and it does not limit with the age or era and have the same attitude with all the people and that is spreading greetings. 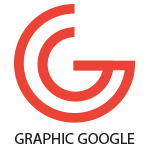 Graphic Designing that is the major tool in the development of these beautiful utensils like greeting cards and is creating these piece of cards more terrific for the easy proposals of salutations. Like every subject that belongs to the different kinds of situations directs to the people, this field has also decorated these cards uniquely so that there would never be any shortcoming happens into the alluring signs created by greeting cards. 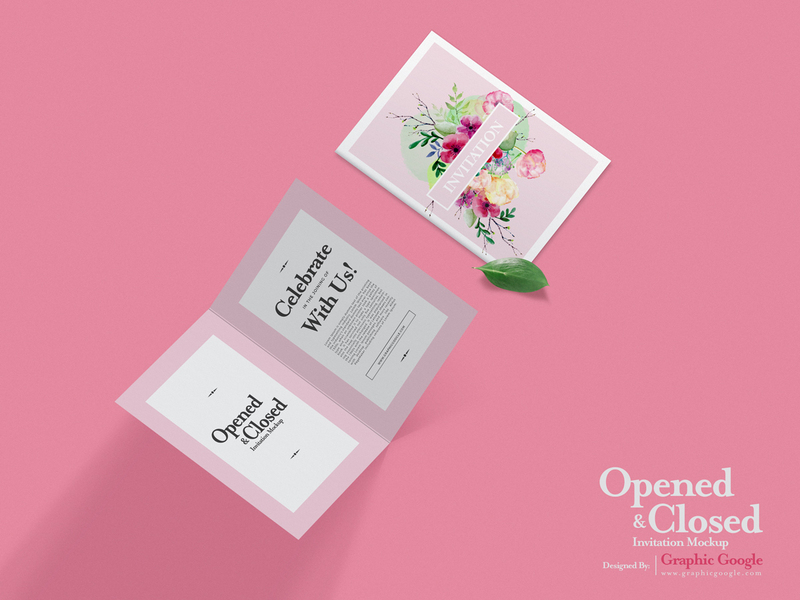 Now we are providing our folks the very handsome and pleasing Free Opened & Closed Invitation Mockup of 2018 that is the best piece of art linked to real life. This mockup is so unique in its identity and has made with the creativity that opens up and greets the person with without making any hassle. You can get the desire presentation of your designs via smart-object layers. We have made this stuff with all the trendy parameters that fulfill the requirements of all kinds. So, keep utilizing our resources and keep in touch with us for more adorable outcomes.